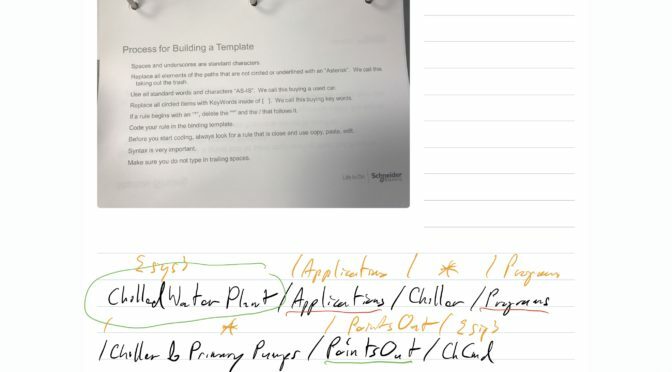 Back in April, I came across a Kickstarter for a product from Jan Sapper called the PaperLike that was aiming to fill an unaddressed niche for the iPad Pro- the lack of a textured surface for writing and drawing on the iPad Pro’s screen. I ended up backing it, and when I received the product in July, I promptly installed it and wrote a brief review. Other than a little difficulty in putting it on (no more than any other flexible film screen protector), I came away happy with my brief experience to that point. 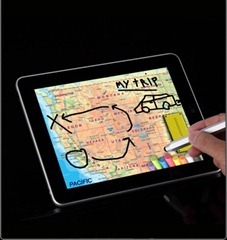 Apex Rechargeable Stylus: The Missing Link for iPad? 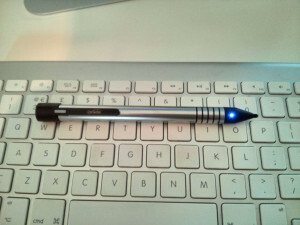 I’ve tried out a good number of styluses for the iPad over the last few years – and they were good, bad, and mediocre. I’ve yet to find one that I continued using for more than just a brief tryout period and it’s been a long while since I felt excited about a stylus. The ZEN 3 in 1 looks like it might be worth getting a little excited about. 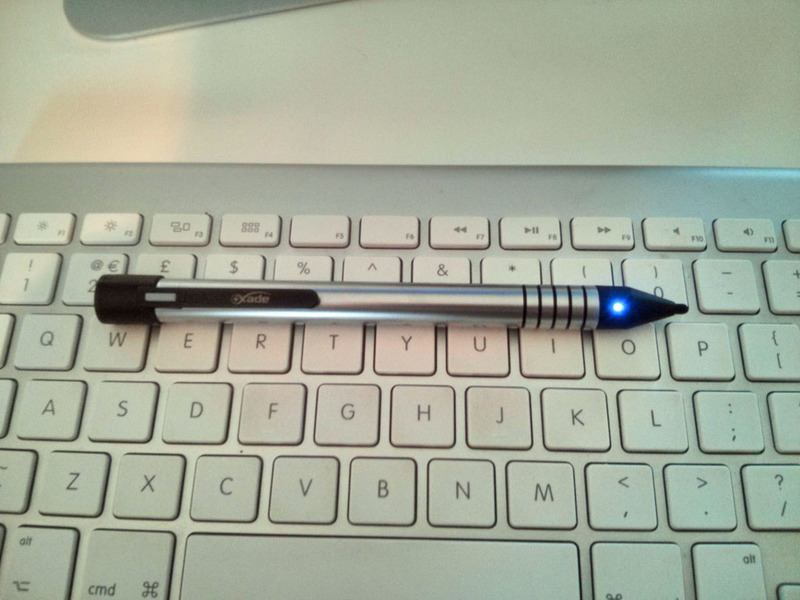 It’s a Kickstarter project that was successfully funded a couple days ago and more than doubled its funding target. It looks to be priced very competitively, starting at around $40 MSRP when it comes to market. I’m far (far!) 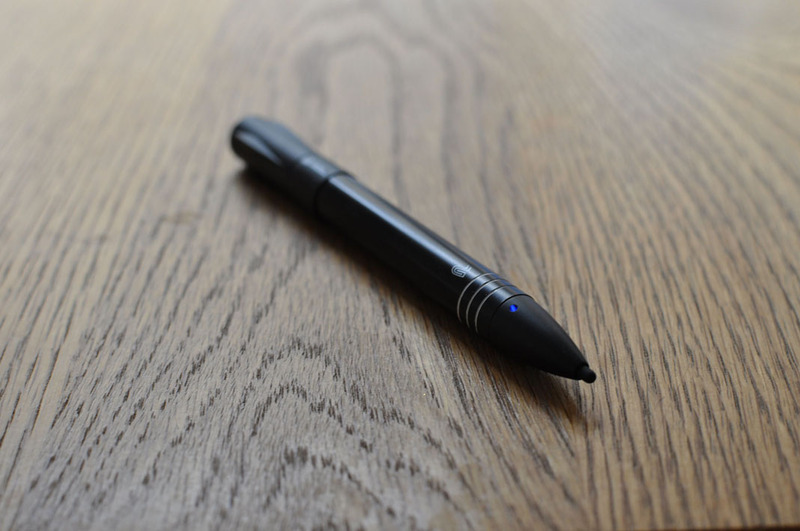 from an expert on the design and production of styluses, but the details on the ZEN 3 in 1’s Kickstarter page still strike me as impressive. The makers of it have been kind enough to offer me a review unit – so I’ll soon get a chance to see if it’s as good as it looks. 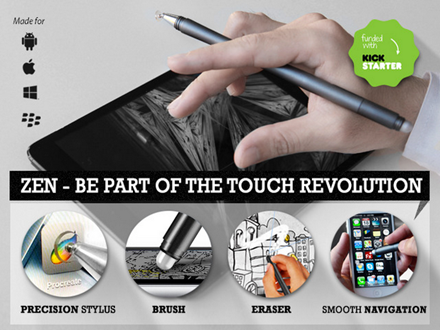 You can see check out all the technical details and watch a video demo at the ZEN 3 in 1 Kickstarter page. 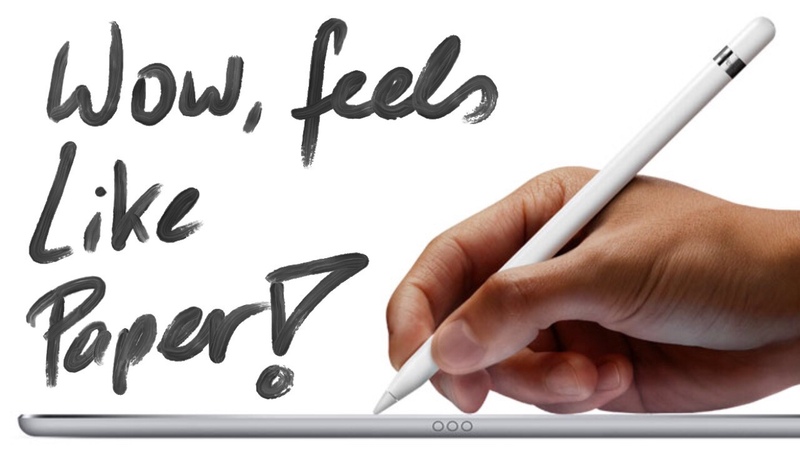 The iPad has turned out – for me at least – to be every bit as magical and wonderful as Steve Jobs promised when he first announced it. Probably more so. I spend a lot of quality time with it every day and it is by far and away my favorite device to use (MacBook Pro included). So obviously I like my favorite device to have some outstanding accessories – to protect it, add functionality to it, and help me use it as effectively and comfortably as possible. Just as a small example of my iPad accessories love, I have *two* favorite iPad stands (and a few backups). 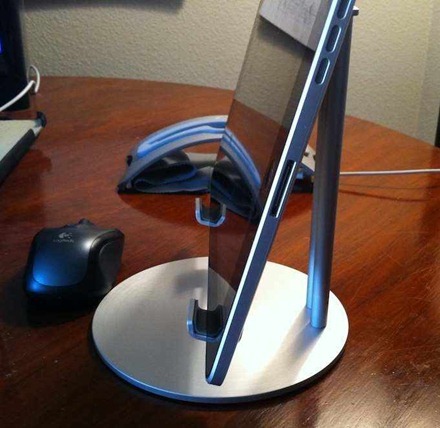 They are the two shown happily co-existing above – the Just Mobile UpStand and the BookArc from TwelveSouth. Accessories are such a personal thing – so much determined by your very own set of needs and tastes – that I won’t venture to do any sort of best iPad accessories list. But I would like to share some thoughts on my favorite iPad accessories and why I like them so much, in the hope that some of them may fit the bill for some of you as well. Just Mobile AluPen™ is a chunky pencil-shaped stylus that gives you precise control over your iPad, iPhone and iPod touch. 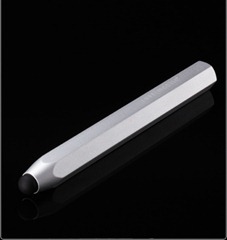 Sculpted from aluminum, with a soft rubber nib, the Alupen™ makes drawing and writing a uniquely smooth experience.